New Year refers to fresh resolutions that are taken in order to fulfill a lacking area of your life. 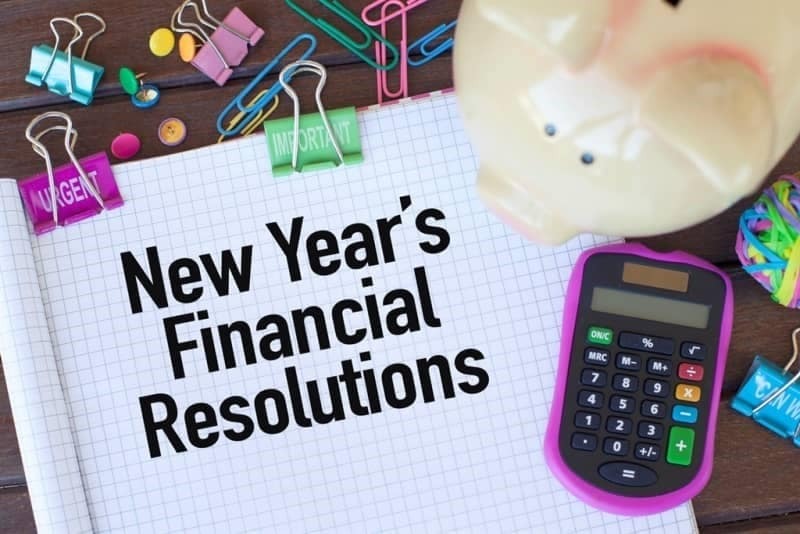 Resolutions can be of many forms but in this article we are mainly focusing on the financial resolutions that Canadians make during the starting of a new year. Adhering to your financial resolutions at the beginning of a new year might seem like a herculean task, but by following some easy steps this can be easily accomplished. Keeping track of your credit score will give you a fair idea of how much loan you can take and how much interest rates will be applied on these loans. This will also enable you to maintain a healthy financial life. Opting for an online service which allows unlimited credit monitoring is the best way to approach this task. Keeping a track of the money that you spend on an everyday basis is a great way of avoiding unnecessary costs and keeping your expenses in check. Noting down the expenses that you make on a daily basis or taking the help of an app that allows you to achieve this task is a great way to approach this resolution. Saving a percentage of your weekly salary will enable you to be able to have enough funding for emergencies and even be able to create a considerable fund for future use. Keeping only a minimum percentage aside from your weekly salary is more than enough, and also a great way to keep extra money at hand and stay away from debt.